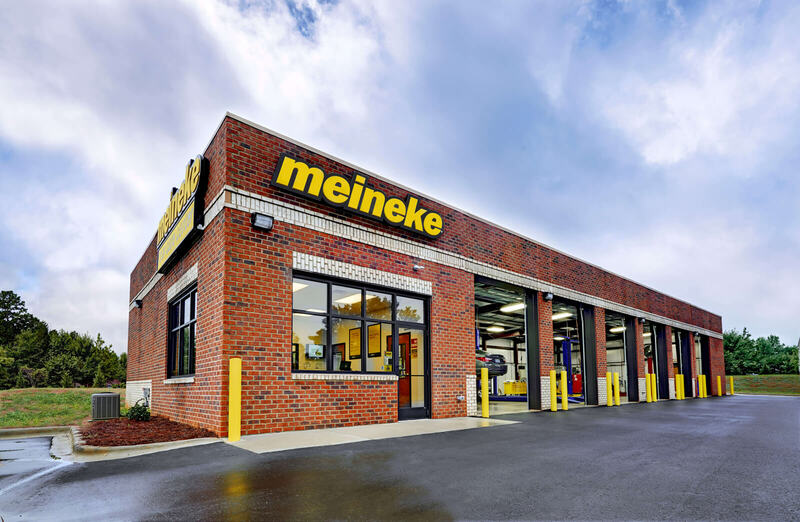 Meineke Car Care Centers’ automotive franchises are built on an established system that fully equips you for success. We are always seeking qualified candidates to start building their own car care franchise at Meineke and live out their dreams of being a successful business owner. 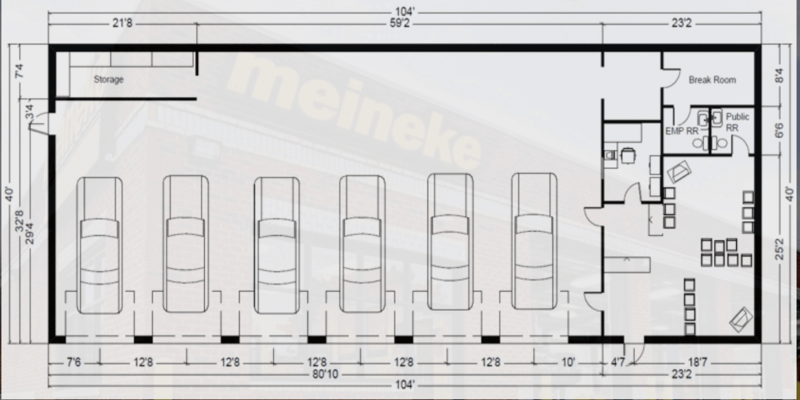 The start-up costs for a Meineke franchise vary based on the size and scope of your business. **Please see item 7 of our Franchise Disclosure Document for additional information.